My name is Mickey Rose. I own and operate Mickey Rose Guide Service and I am also a co-owner of the Honeyhole Lodge. 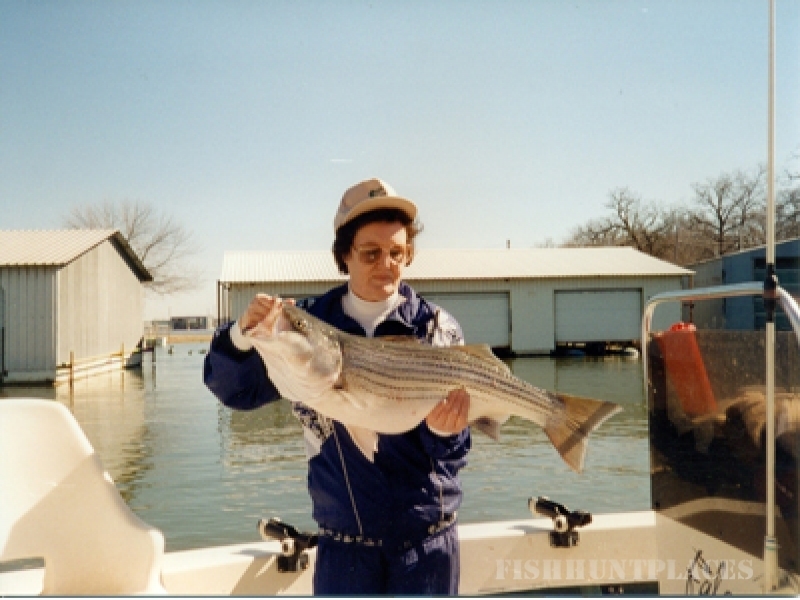 I fish on Lake Texoma year around as a full time licensed striper guide. Fishing is not only my career, but my passion. Growing up on the lake as a kid there wasn’t much else to do other than hunt and fish. Fishing has been in my family for generations. Therefore, I have been raised to value the tradition of fishing that has been handed down from my father and my grandfather. 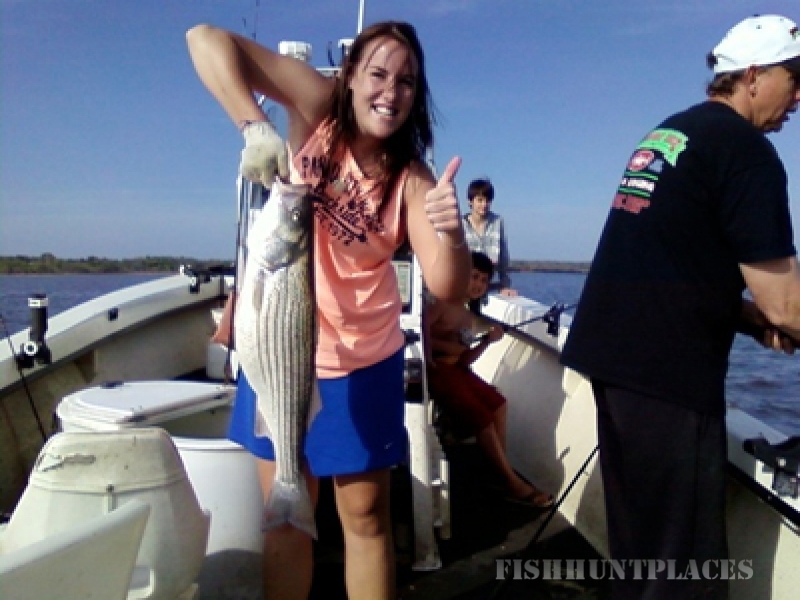 I became a licensed striper guide in 1991 and I am currently a licensed guide in the states of Oklahoma and Texas. This enables me to fish the entire lake of Texoma. 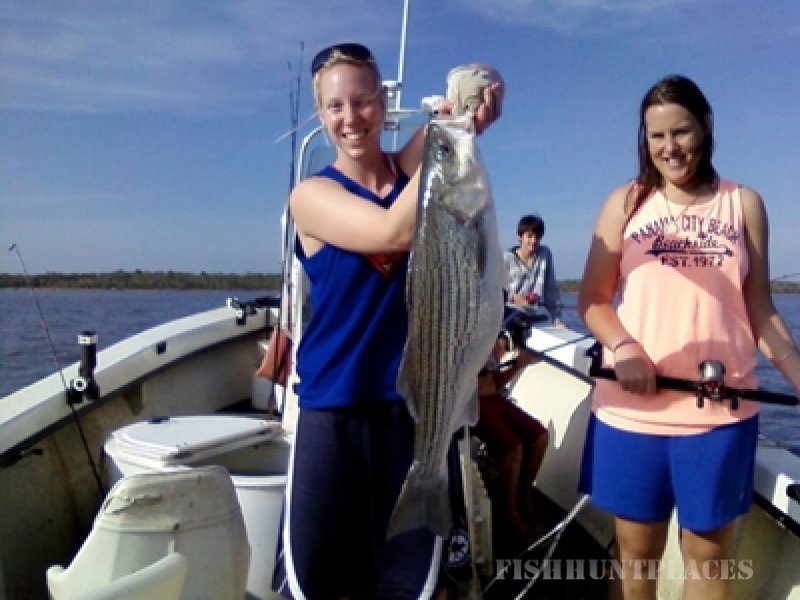 Fishing for striper (striped bass) is one of the greatest pass-times you can enjoy in this area of the country. 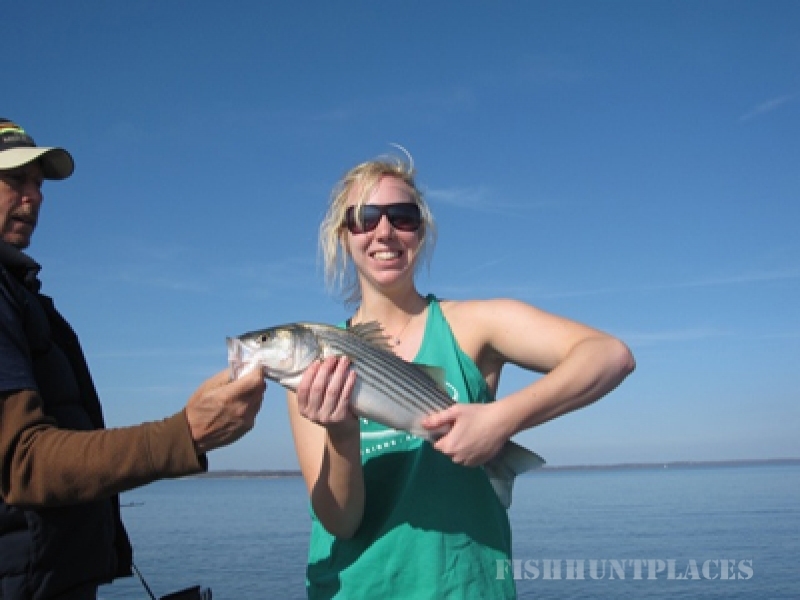 Lake Texoma also has blue and channel catfish, largemouth bass, spotted bass and bluegill. My priority is not only to catch fish, but to guarantee good times for my customers. I strive to maintain an easy going friendly environment, so that my customers feel welcome and will look forward to returning for future trips. At least 80% of my clientele are repeat customers. Hope to see you soon!